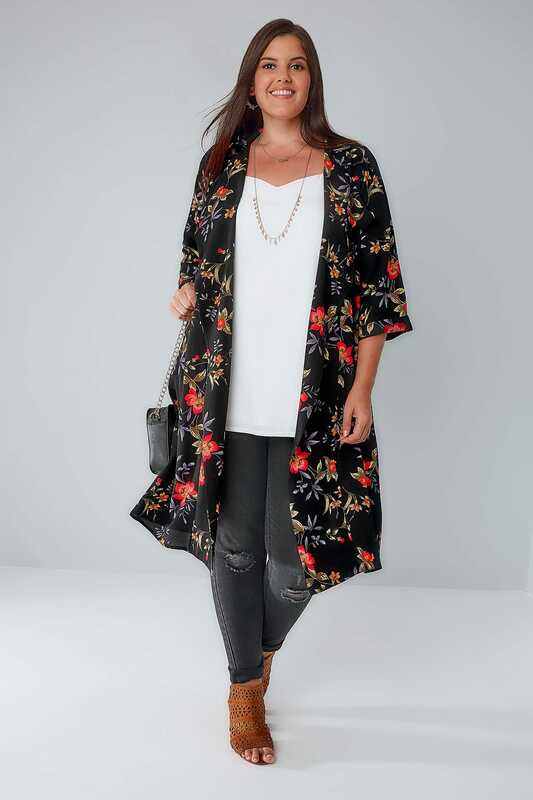 Made from a lightweight crepe fabric, this super chic duster jacket is the perfect layering piece that will carry you through the transitional period and into the next season. 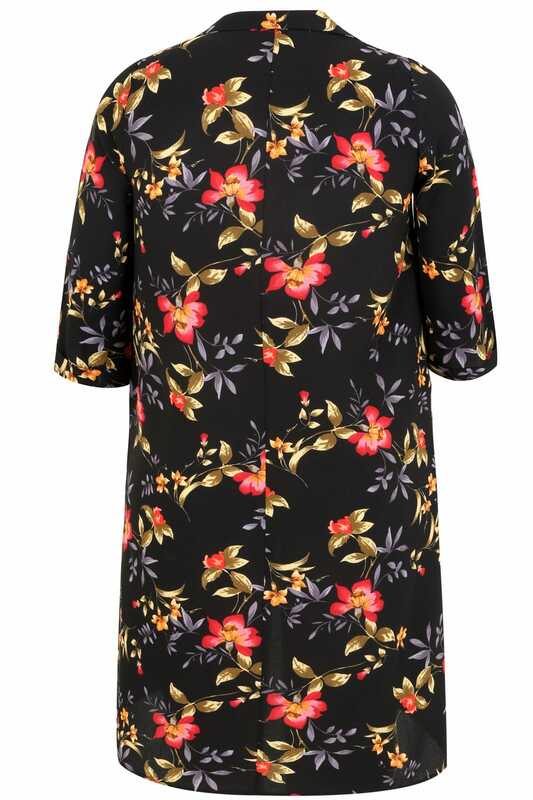 This on-trend cover-up is the perfect throw-over to smarten-up any outfit for any occasion. It's super versatile and easy to wear! 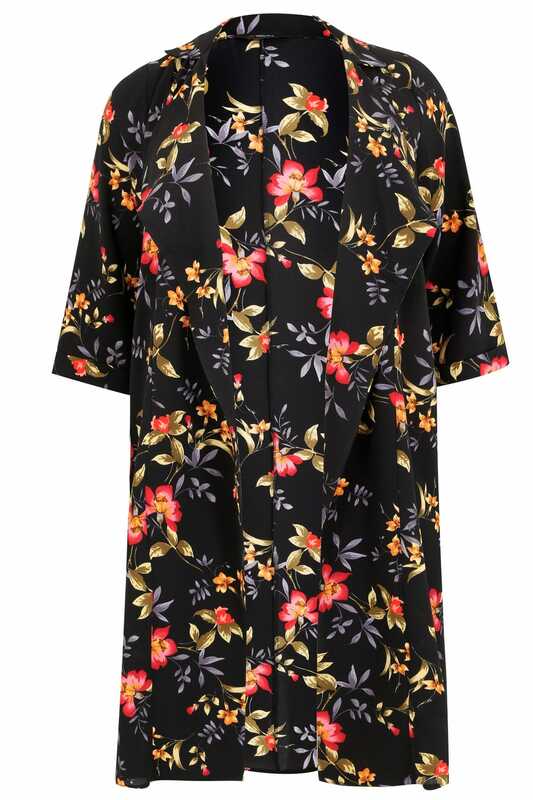 A great statement piece for your wardrobe.